From explaining the ins and outs of group health insurance as it pertains to the Affordable Care Act to helping small business owners understand the SHOP option offered through the Health Insurance Marketplace, H.F. Hanes & Associates can provide the clarity and support you need to make a sound decision. A business is considered a ‘small’ business if it employs from 2-50 employees. 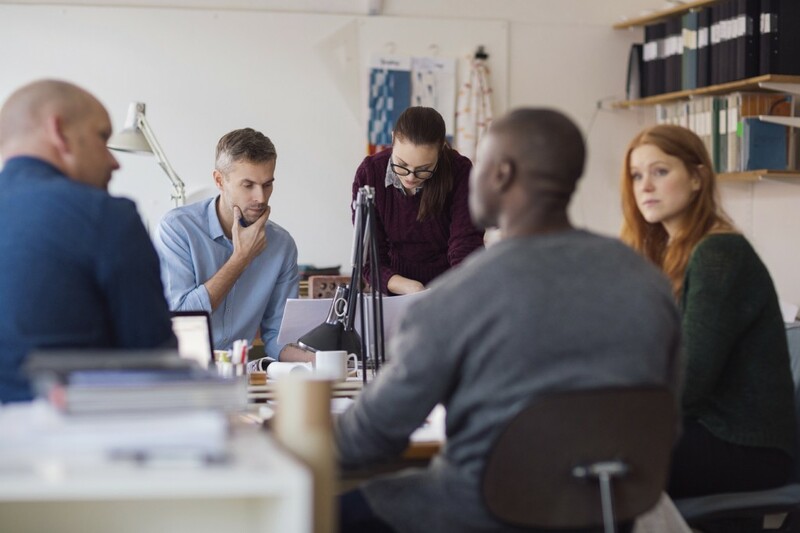 The most important thing to note is that small businesses are not required to provide group health coverage for their employees and therefore, are not subject to any penalty for not providing said coverage. This particular business demographic has a history of providing health insurance coverage as part of an overall career incentive package. Many savvy business owners use health insurance as a strong incentive that not only helps to attract high caliber employees but also improves overall employee retention. Stay connected with the latest Legislative and Compliance news. Click here for resource and compliance information from H.F. Hanes & Associates. Our informational and engaging videos make learning about health care easy! It's time to Focus on your future. © 2016 H.F. Hanes & Associates. All Rights Reserved.